Directions:I-95 SOUTH to Exit 140, Right on Courthouse Rd, Right on Mine Rd, Left on Embrey Mill Rd., Left on Aspen Rd, Left on Sourwood Ct., Model is on the left. SchoolsClick map icons below to view information for schools near 200 Coneflower Ln Stafford, VA 22554. Home for sale at 200 Coneflower Ln Stafford, VA 22554. Description: The home at 200 Coneflower Ln Stafford, VA 22554 with the MLS Number VAST200552 is currently listed at $530,000 and has been on the Stafford market for 71 days. 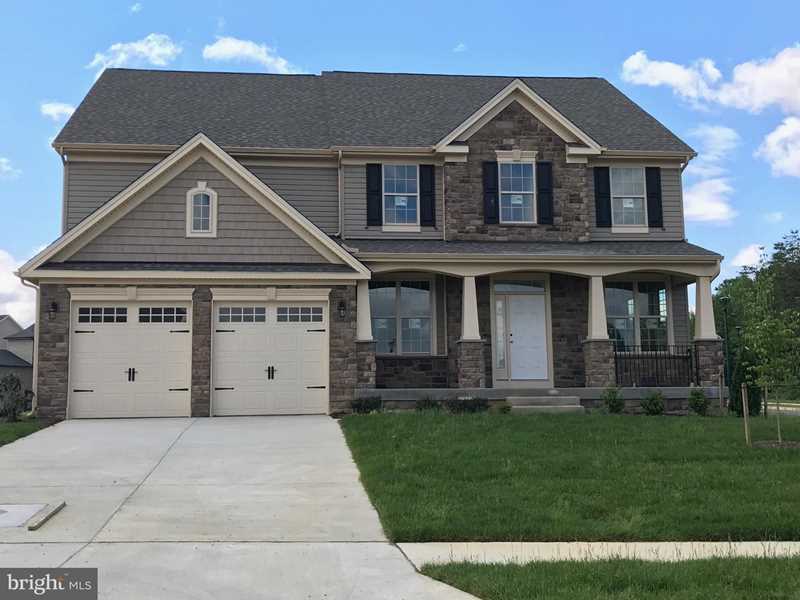 You are viewing the MLS property details of the home for sale at 200 Coneflower Ln Stafford, VA 22554, which is located in the Embrey Mill subdivision, includes 5 bedrooms and 3 bathrooms, and has approximately 3610 sq.ft. of living area.